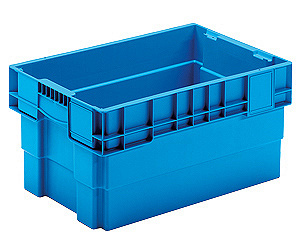 Stack/nest containers- available from the Utz online shop. | George Utz Ltd. 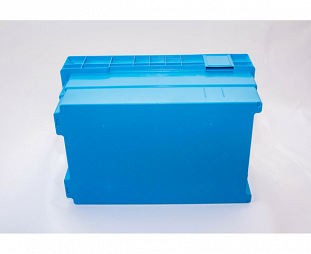 These stack/nest containers are ideal for transporting and storing goods across all industry sectors. 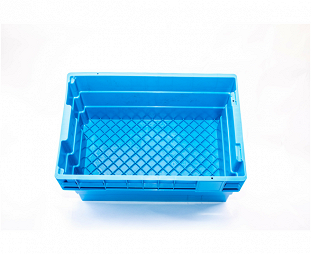 When nested these containers allow for a significant amount of space to be saved.